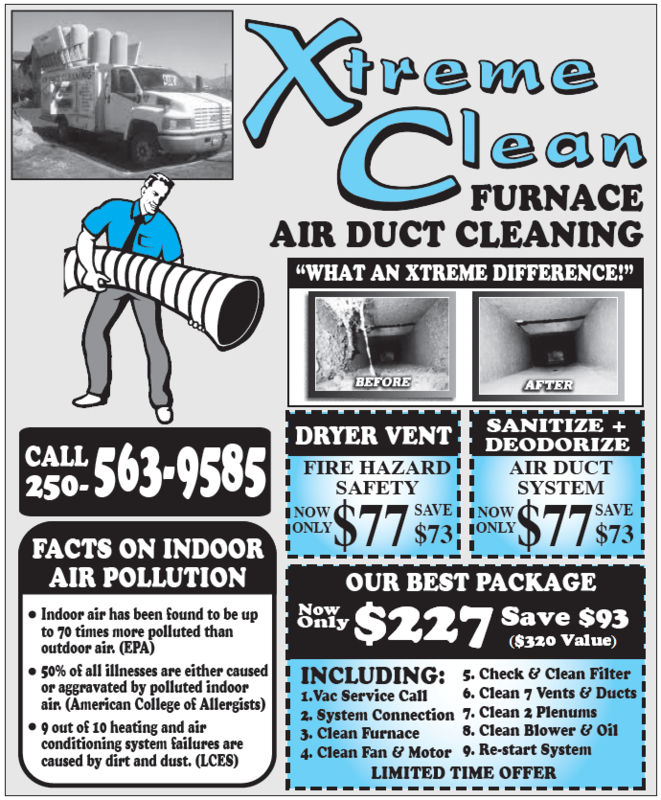 Extreme Clean is a local Prince George family owned and operated business. The owner and his wife were both born and raised right here in Prince George. He grew up learning the carpet cleaning and furniture cleaning business from his father, who is a long-standing and well respected member of the cleaning community in Prince George. Wanting to expand his cleaning expertise, he moved his family to Vancouver, BC. There he was trained in the art of Window Cleaning, which is in high demand and extremely popular in the Lower Mainland. 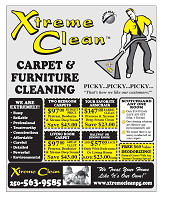 Having spent two years gaining this valuable experience, he moved his family back to Prince George and started up Extreme Clean! This window cleaning experience, along with the in-depth training in carpet and furniture cleaning, has been the foundation upon which Extreme Clean was built. 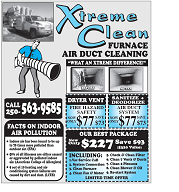 Extreme Clean's Prince George customers continue to be more than pleased with the level of professionalism, workmanship, and care that they receive from Extreme Clean. So, when was the last time you had your carpets cleaned? What about your furniture and windows? 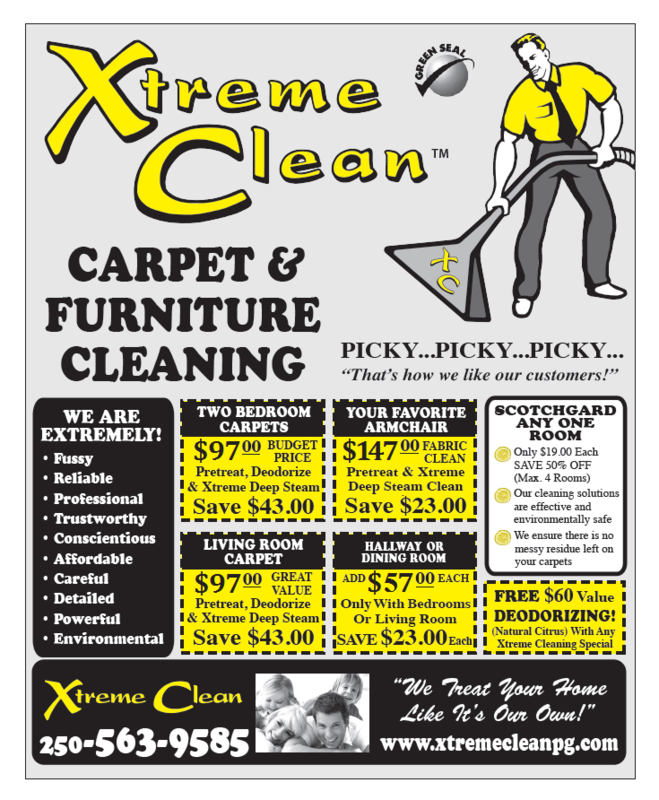 Why not give Extreme Clean a call today and enjoy the quality cleaning that you deserve!